The program is our philosophy that dance is for everyone, no matter what age, gender, demographic, ability, or experience level. We believe that dance is not just meant to be seen, but is meant to be felt, created, experimented with, and most importantly something that everyone should do. 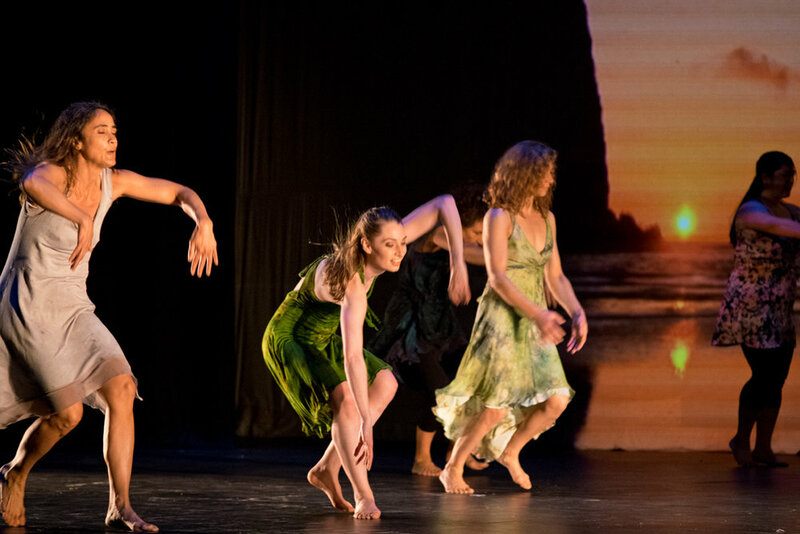 Dancers will receive technique classes and experience what it's like to be a part of the creative process. 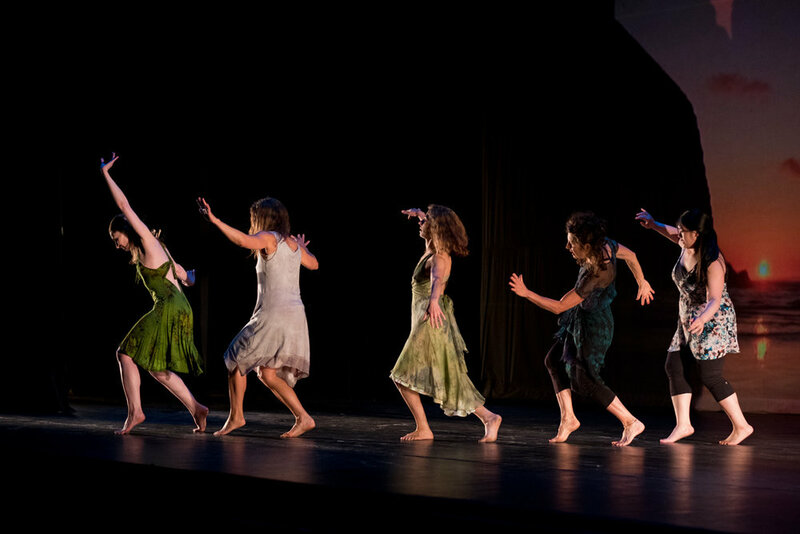 The Company will meet once a week with the idea of creating a healthy and artistic environment by exploring ways to develop and create movement motivating the participants to push their limits and to reach beyond by using a unique method which melds traditional techniques and aesthetic. Working as a team, we will aid participants in building confidence, trust, and developing their sense of self. Although the program caters to dance, we hope the participants walk away feeling they have gained an important life experience. 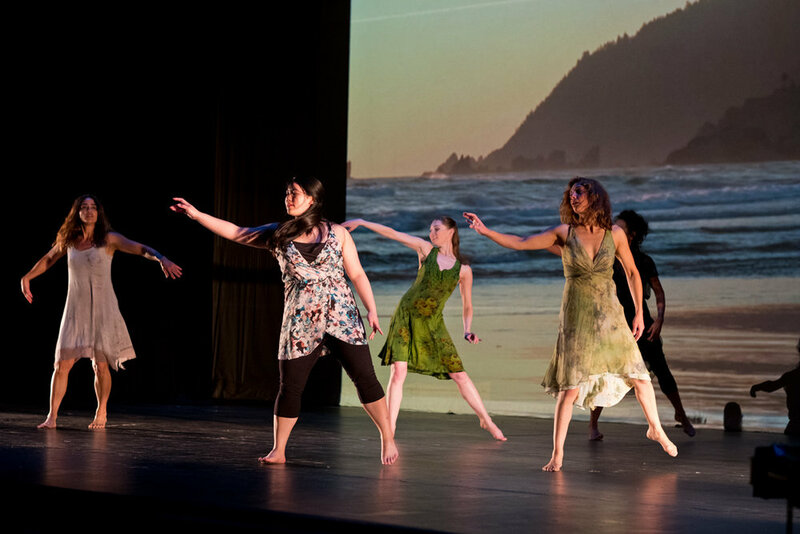 At the end of the program dancers will get to share their work with others through a showcase. Below is a letter written by the Assistant Director of the ArtLab J for Grown-ups program Lara Roney. We hope by offering this letter to you all to read, you can begin to understand more about our program, and about Lara.